Here at By The Sea Jewelry we do our best to accommodate any of your needs on our Sea Glass Jewelry line. Chains - All of our sea glass pendants come with a Free Silver or Gold Plated chain. These are meant for presentation only. If you have a favorite chain at home, this is a great free option. If you are in need of a chain, we offer several choices in both Solid Sterling Silver and 14K Goldfilled. Earrings - Most of our earrings come on a French Earwire (or Fishook). For these earrings, we offer options of Posts (if you do not like dangly earrings), Leverbacks (similar to a fishook but more secure), Clips (for non pierced ears), and Surgical Steel (Hypoallergenic for those with metal allergies). NOTE - Some earrings come on posts of leverbacks and do not show these options. 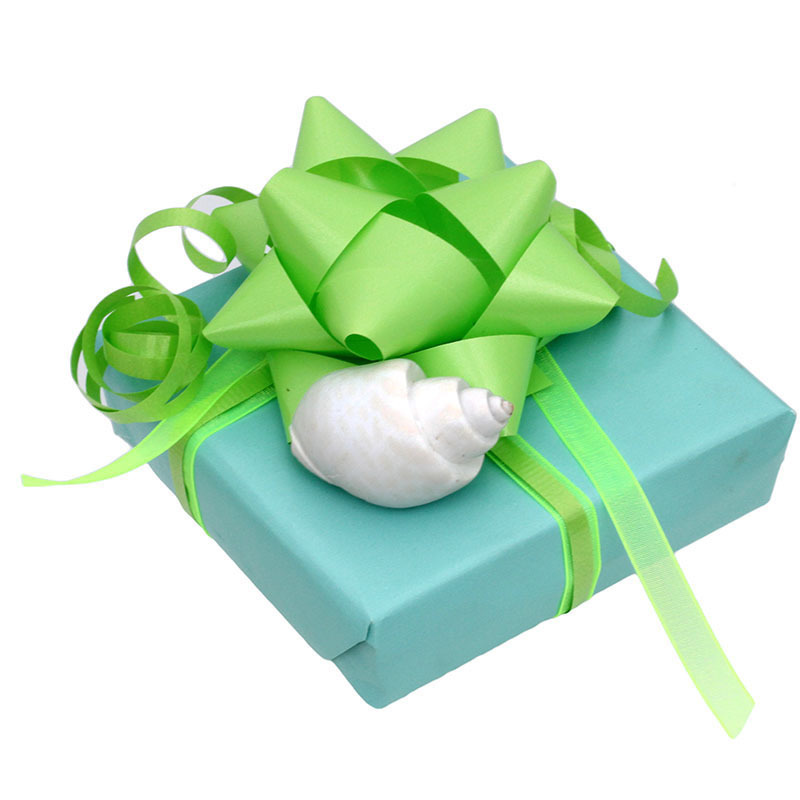 Gift Services - We offer FREE Complimentary Gift Services on ALL of our Sea Glass Jewelry. Sent to your or directly to your giftee with a personal message that can be added at checkout or by email after your order.